Jodie Gauthier represents predominantly union clients in the areas of labour, human rights, employment standards and workers’ compensation. She has represented clients before various administrative tribunals, in labour arbitrations and at the Supreme Court of British Columbia. She has also provided legal representation to workers engaged in work in Canada through the temporary foreign worker program. Upon receiving her law degree at UBC, Jodie articled with a non-profit social justice law firm in Vancouver where she assisted clients with poverty law issues and workers who had experienced mistreatment by their employers. She joined Koskie Glavin Gordon as an associate in the fall of 2011. 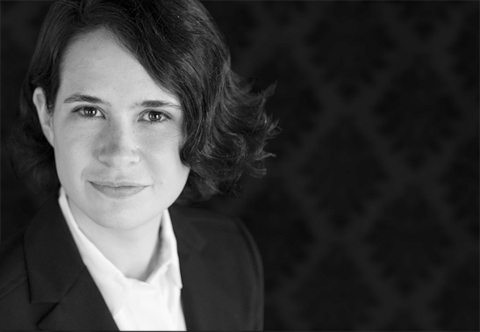 Jodie is the Chair of the Student Sponsorship Committee with the Canadian Association of Labour Lawyers (CALL-ACAMS). She has previously volunteered with such organizations as West Coast LEAF and the Vancouver Association for the Survivors of Torture (VAST), and while a student at UBC law completed a summer placement with a community organization that provided legal advice and assistance to farmworkers working in the Fraser Valley. Jodie has represented clients in matters relating to labour and employment, human rights, employment standards, administrative law, employment insurance and workers’ compensation.